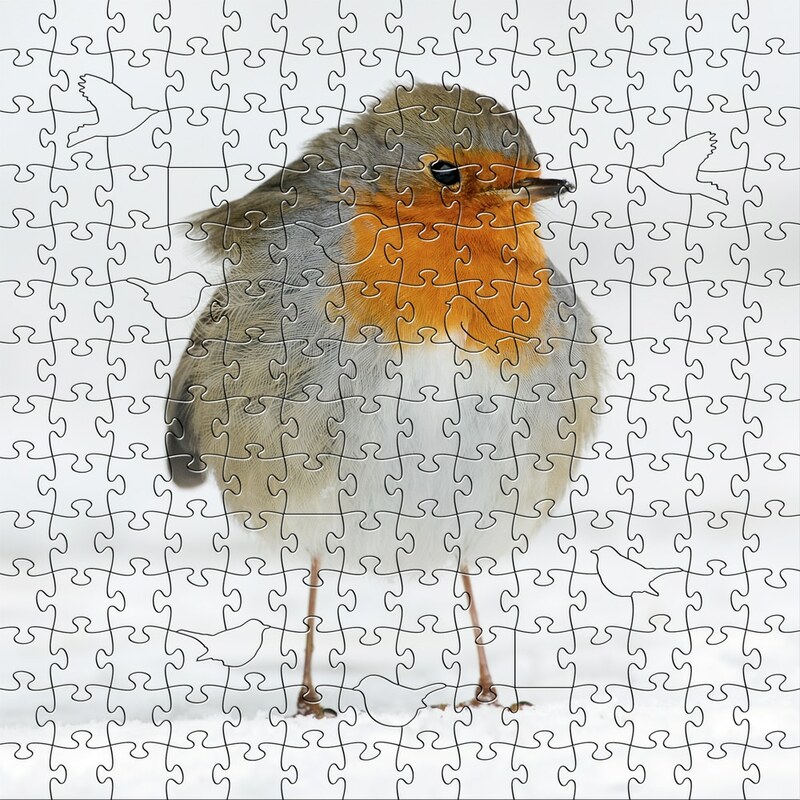 Zen Puzzles™ are artisanal, heirloom-quality, wooden jigsaw puzzles hand-designed with unique, elegant designs and charming figural pieces. Meticulously crafted in America with eco-friendly materials and fine art prints, Zen Puzzles will be enjoyed by adults or youth (8+ recommended) time and time again over many generations. The number of pieces in our puzzles varies slightly because we hand-design our collectible puzzles with unique cuts and figural pieces. 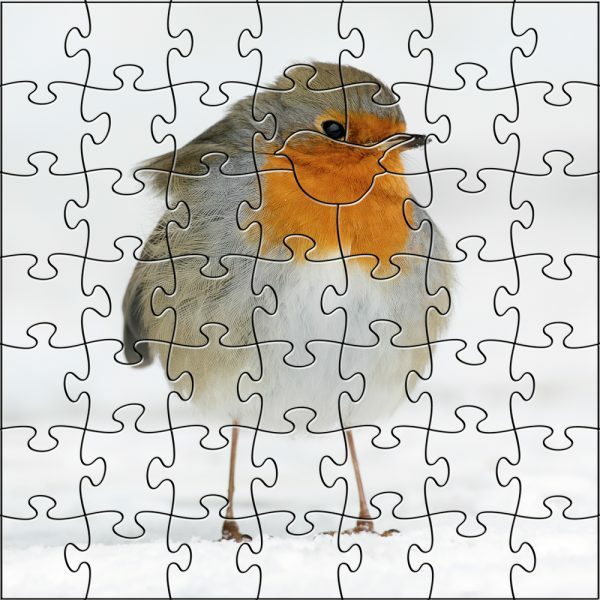 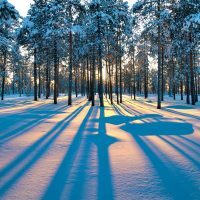 Product information for our Winter Robin wooden jigsaw puzzle is listed above when a size is selected. Be the first to review “Winter Robin” Click here to cancel reply.